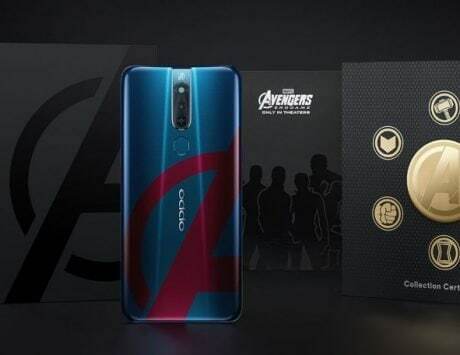 Oppo A7 is expected to an offline first smartphone with prices starting at Rs 16,990 or Rs 17,990. 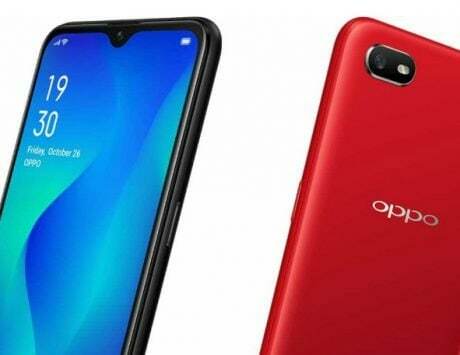 Oppo A7 is expected to launch in India on November 27 after a launch in Nepal. 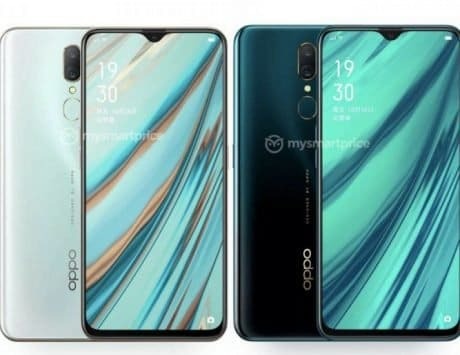 The smartphone was recently spotted on Oppo’s India website, reports have suggested that the India sale will start next week on November 27. The Oppo A7 is tipped be an offline first smartphone with prices starting at Rs 16,990 or Rs 17,990. The Oppo A7 is reported to come with quite a few launch offers on November 27. According to Mysmartprice, consumers will be able to avail a 5 percent discount on the MRP in the form of cashback when using HDFC Bank cards. It is reported that Paytm Mall will also sell the device on it platform offering cashback worth Rs 1,500. Additionally, Oppo will be partnering with Reliance Jio to offer 4G data up to 3.2TB along with other benefits worth Rs 4,900. For Airtel users, the cashback benefits may go up to Rs 2,000, which will be awarded in the form of 40 vouchers, each worth Rs 50. Not just that, Vodafone subscribers are also tipped to get 150GB additional data with Oppo A7, but with a 15GB FUP per month. 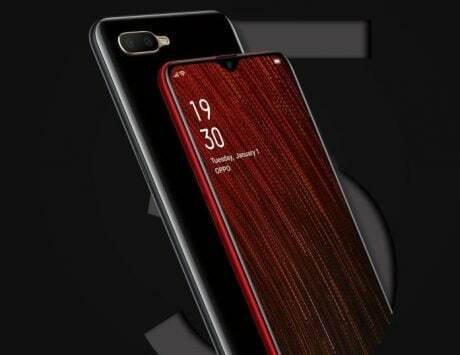 The device appears to be a rebranded version of Realme 2. 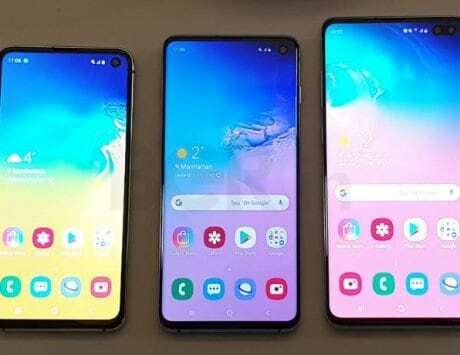 It features a 6.2-inch display with a resolution of 1520×720 pixels, teardrop notch, and 19:9 aspect ratio. It sports aluminum back with a gradient-style finish that makes it look more premium for its price.